I was born in San Diego (die-hard Charger and Padres girl right here), so I made it a priority to visit while we were in California. We managed to get two visits in. 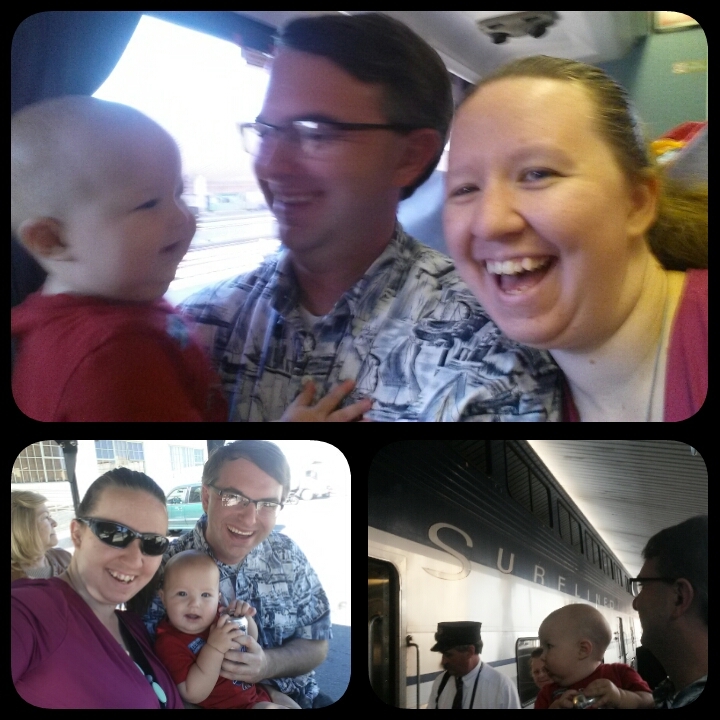 On our first visit we took a train down to San Diego. 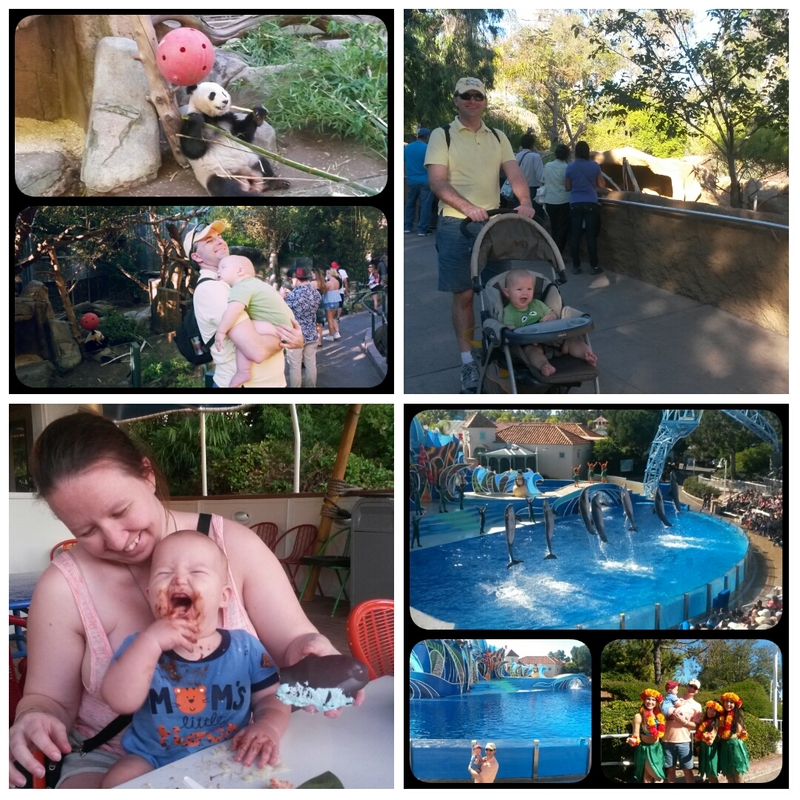 We had fun visiting the World Famous San Diego Zoo and SeaWorld San Diego. 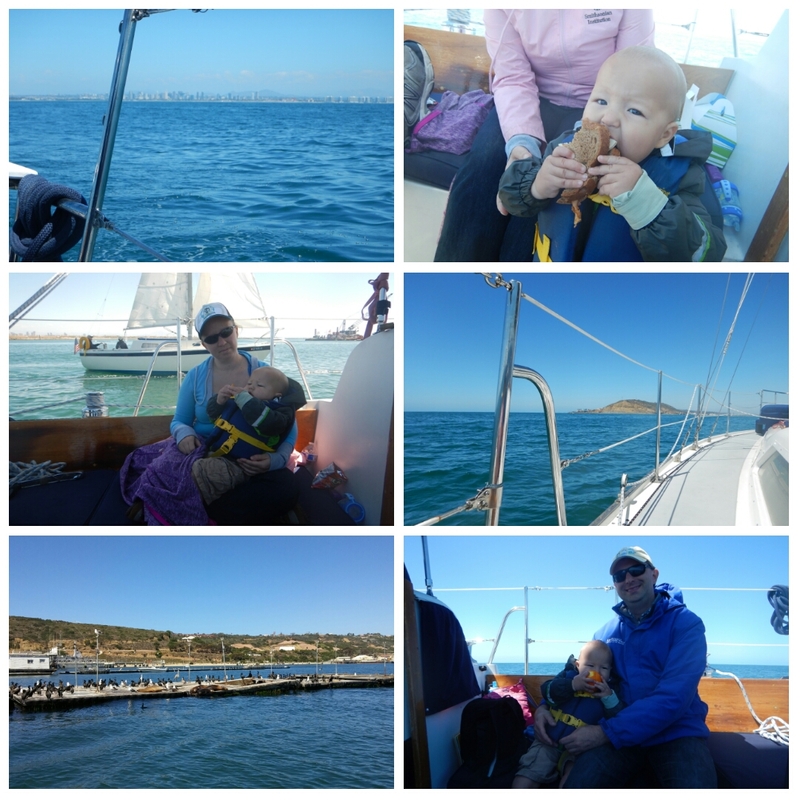 Our second visit was a stop in one of our cruises and I set up a sailing excursion along the bay. It was a beautiful day to see the city and very relaxing. 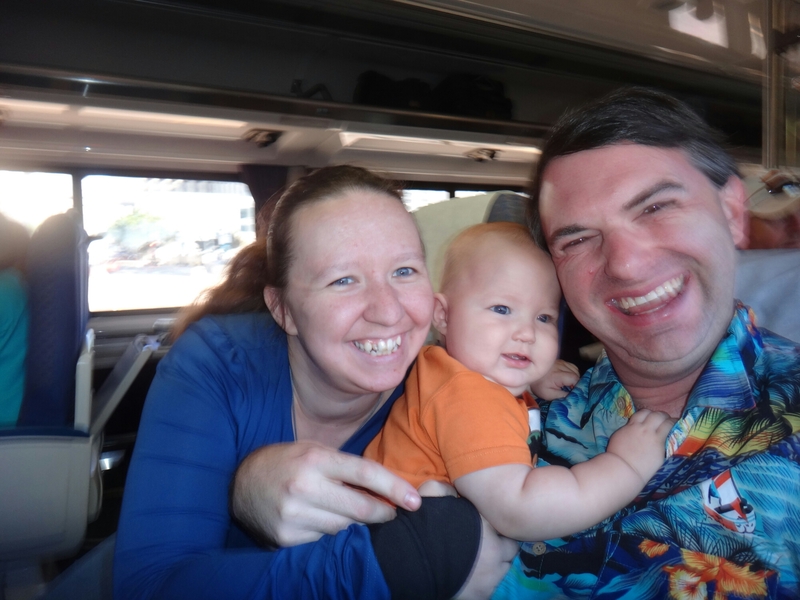 However, fours hours on a sail boat is a bit resticrive for a one-year old. Fortunately, we found an amazing playground really close to our ship. Mini-man had a blast swinging, running around, and getting wet. 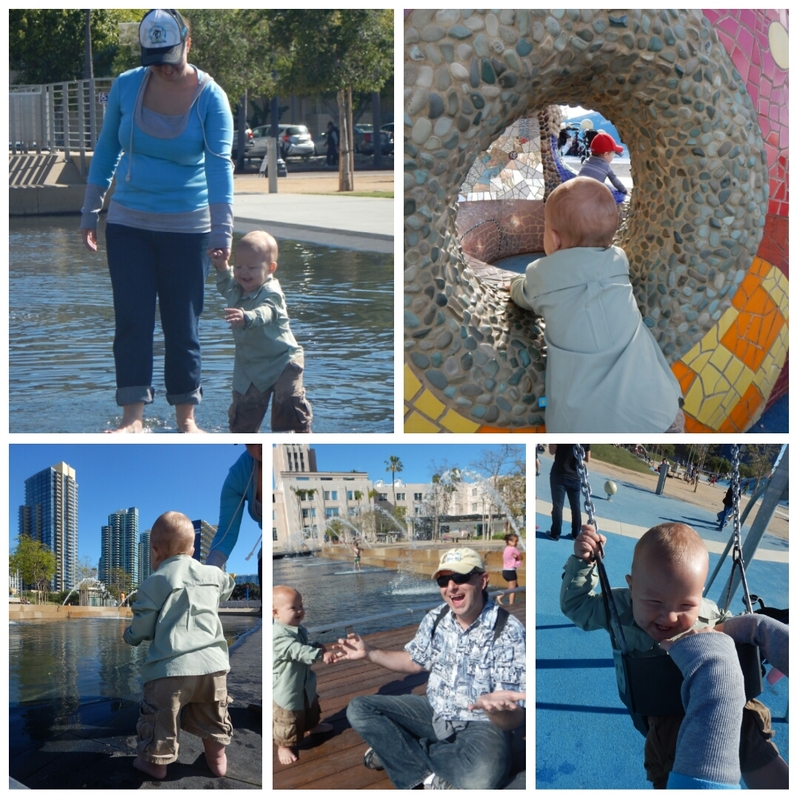 San Diego is such a beautiful place. I am so glad that I got to share it with my family.